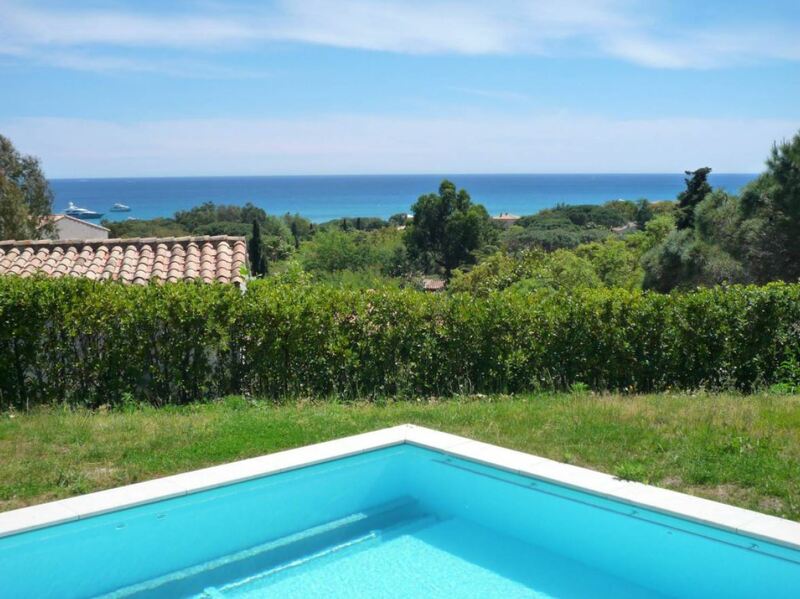 This beautiful contemporary style villa is located close to the sandy beaches of St Tropez. 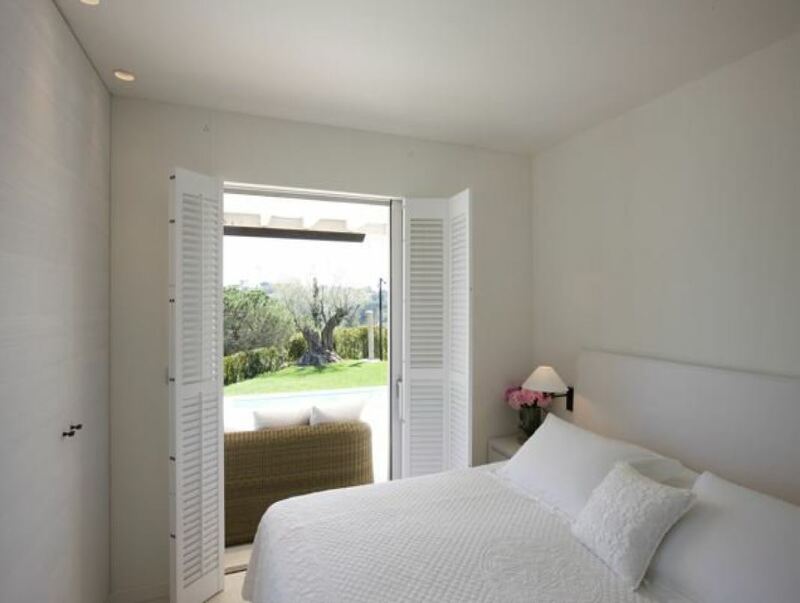 The property boasts sensational sea views as well as a private swimming pool and well-maintained gardens. 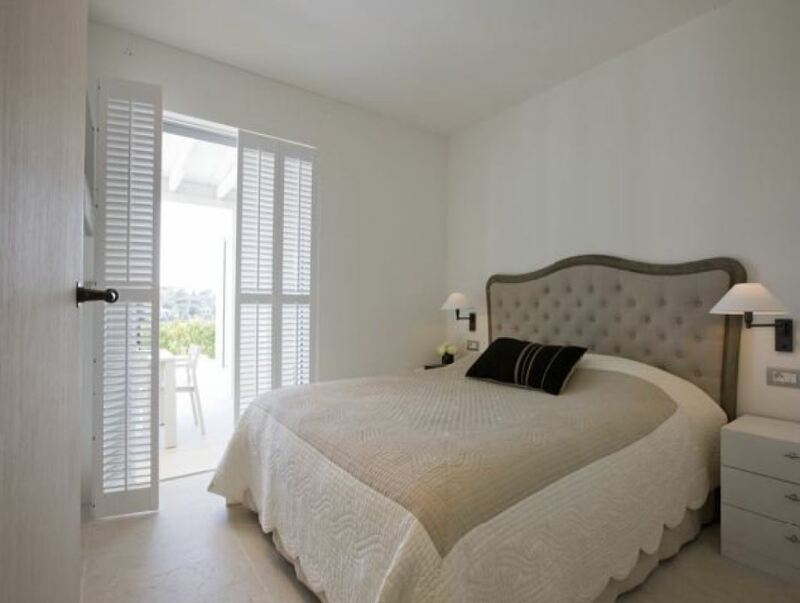 The interiors of the villa are spacious and bright with high end furnishings and stylish decor. The living areas are inviting and welcoming with sumptuous sofas and large windows for natural light to filter through. 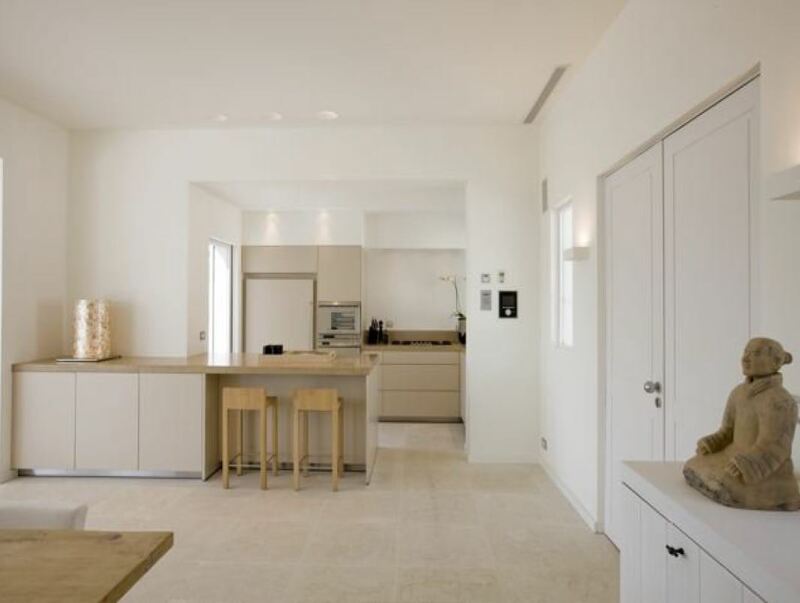 The kitchen is modern and fully equipped with access to the dining area. Each of the 5 bedrooms has its own en-suite bath or shower room.